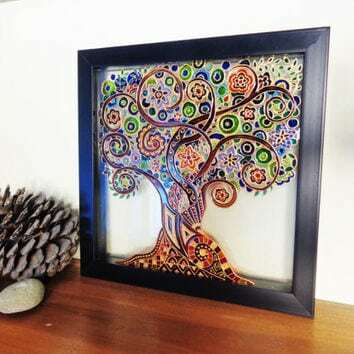 Painting glass is a very creative way to add unique home decor to your home or give gifts to others. 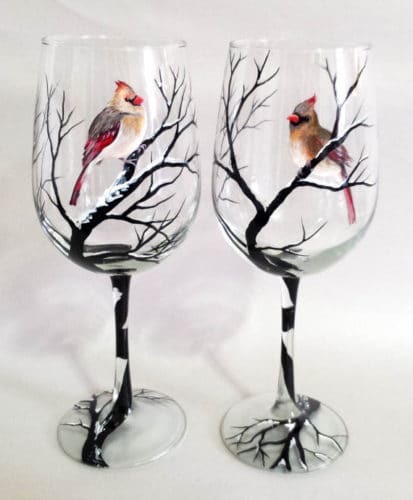 This article will teach you how to make those matching anniversary goblets, or personalize a cookie plate for Santa. There are three main options of paint, all with their pros an cons. Learn exactly which paint is best for your glassware, windows, vases, jars, and plates. Before you begin make sure you clean the glass thoroughly with rubbing alcohol to get rid of any oil or grease. To decide whether you need some type of “primer” or undercoat on the glass, under the paint, read the directions on the back of your paint. All glass paints are different. Some require an undercoat and some don’t. think about the purpose of your project. This will allow you to sort which paint is best for you. Will the piece be for decorative purposes? Will it be exposed to heat or wear and tear? Here are a few different methods for you to choose from. #There are many brands to choose from when it comes to enamel paint (Folk Art, Americana, etc). You can buy enamel paint at your local hardware store. It can also be sprayed from a spray can. 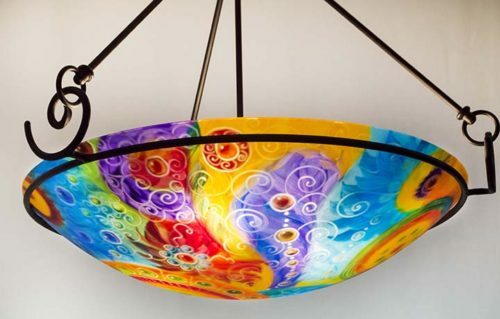 “Enamel paint” once meant oil based paint that dries to a hard finish, but some latex paints have also adopted the term when they dry to a solid hardness and have a glossy, strong finish. 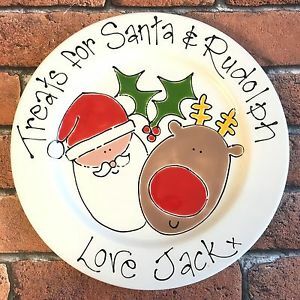 If you are using the piece for decorative purposes only, then enamel paint, just dried, should be fine. 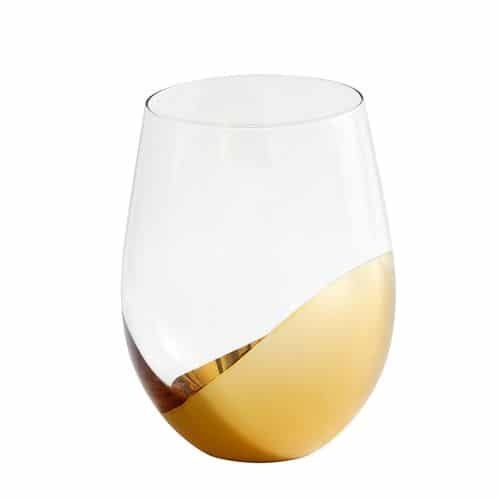 However, if you are painting wine glasses or something that will need to be washed and needs increased durability and hardness, then you will want to bake the glassware after it’s painted. All glass can be baked. Baking enamel paint on glass will provide it with a tough, hard, durable shell. Set your oven to 350 degrees, no preheating required. Start with a cold oven to prevent glass from breaking. Just set your glass object(s) on tin foil on a cookie sheet or equivalent and bake for 20 minutes. Then, let them cool off in the oven for a few minutes with the door slightly open. Open the door all the way and let them cool for 5 minutes more, before putting them on the counter. This allows for a gradual cooling to prevent cracking. Resin paint is more durable than enamel. An example of this paint is Pebeo’s Vitrea Paints. These paints are water-based and begin to harden in 30 minutes, so you need to work fast. You can get a variety of paints, as well as textures such as frost and crackle finishes. 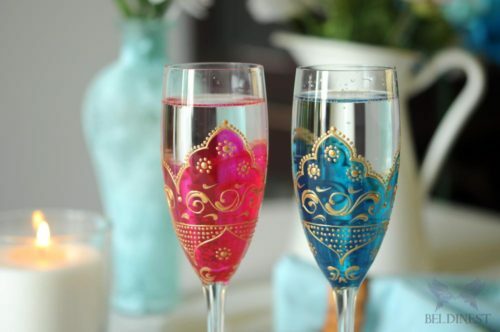 You have probably seen these popular dipped goblets. These were achieved using resin paint. 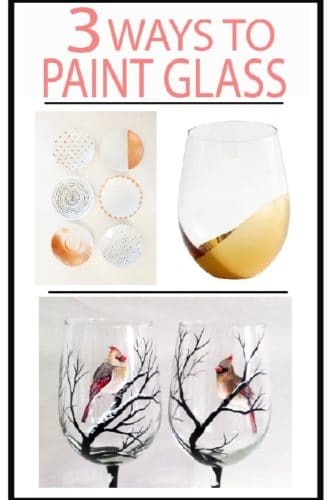 Thin your paint with a teaspoon of water, and dip your glass in, or gently pour paint in the cup and roll the paint around the sides of the glass. Bake for 40 minutes at 325 degrees, again no preheating required. Start the dish in a cold oven and let it heat up gradually. Glaze are traditionally the first paints for pottery or bake-ware. Glaze is the most durable of all the options, but is also the thinnest. It has a tendency to “melt” while baking and often drips down the project slightly. If you are a perfectionist this is not for you. Glaze come in white, clear or black. 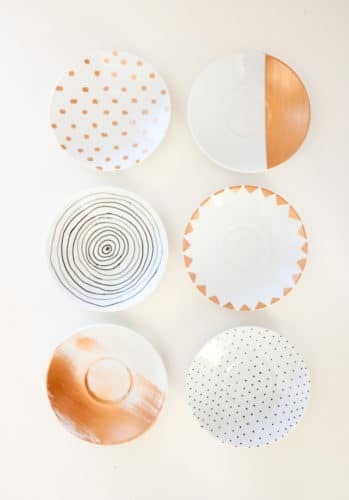 You can add any latex color to these glazes to make a custom color. 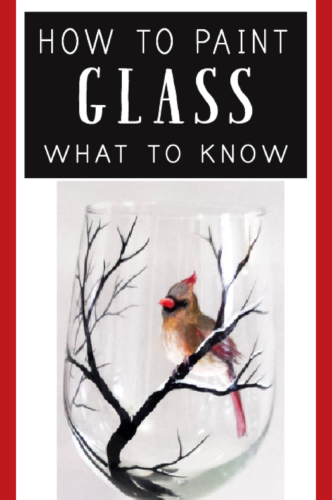 If you are looking for sea glass look, check out this article to learn more: DIY Seaglass or this How to Use Chalkboard Paint on Glass. These tips aren’t just limited to drink glasses. 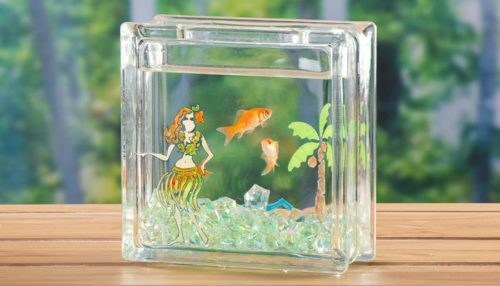 Check out these beautiful glass home decor ideas! Love this information? Pin this article for future reference!